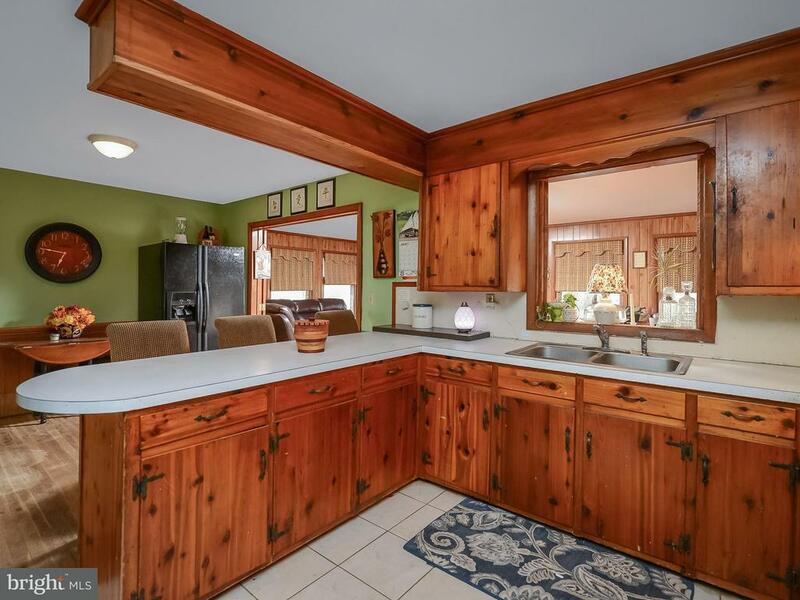 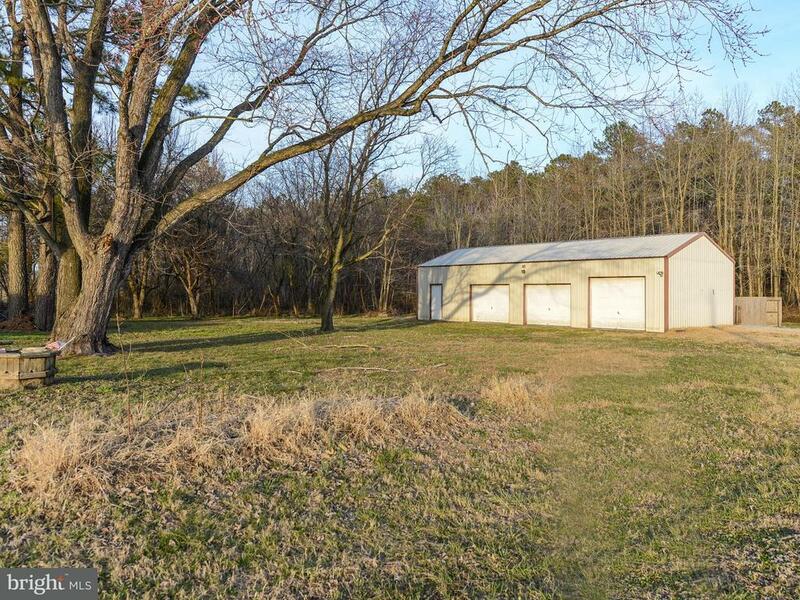 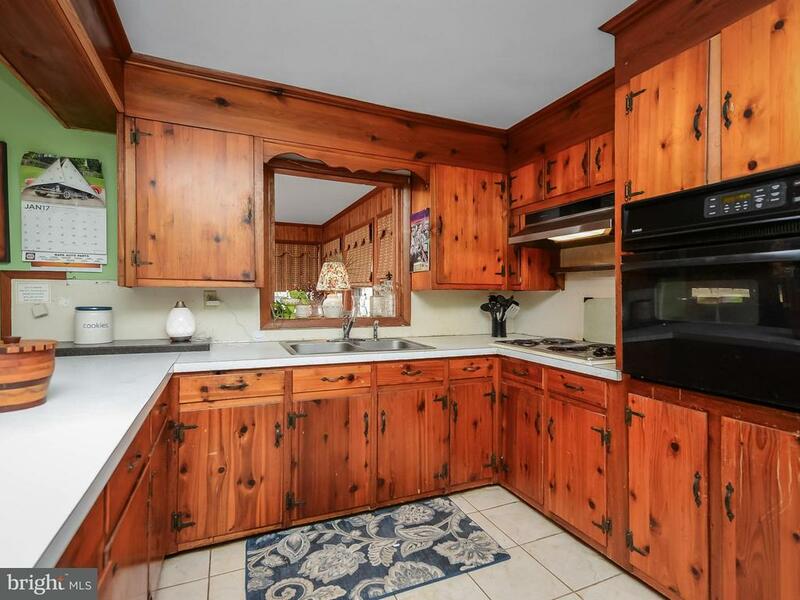 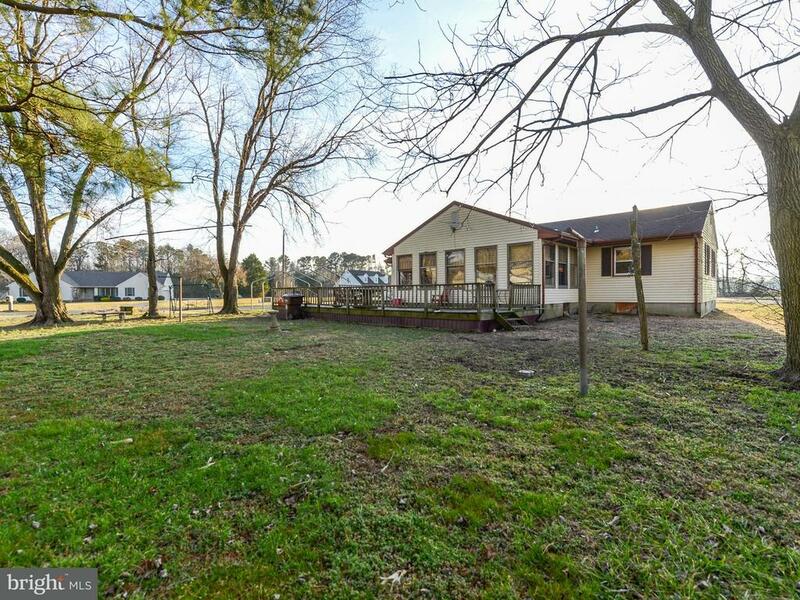 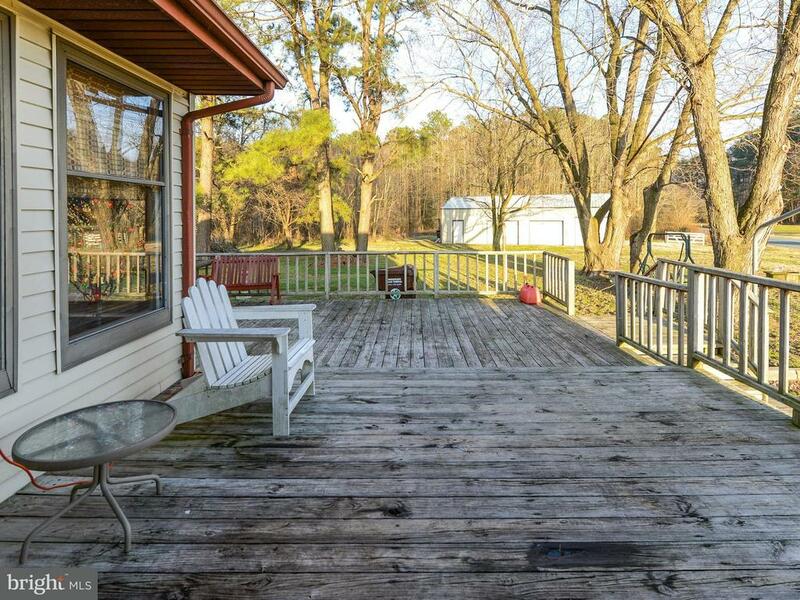 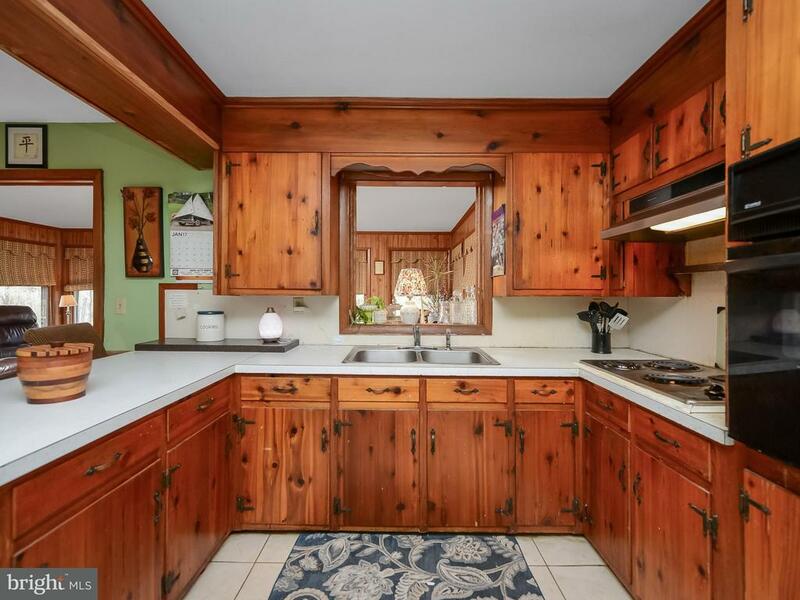 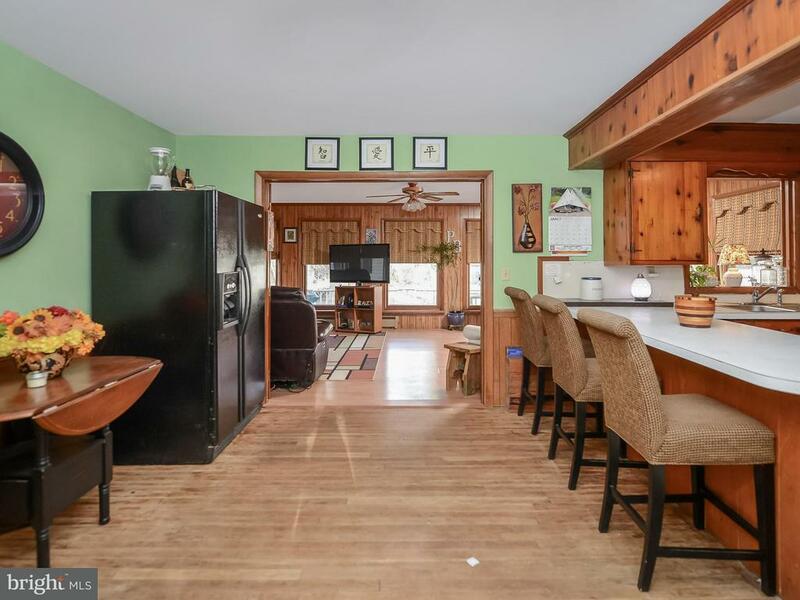 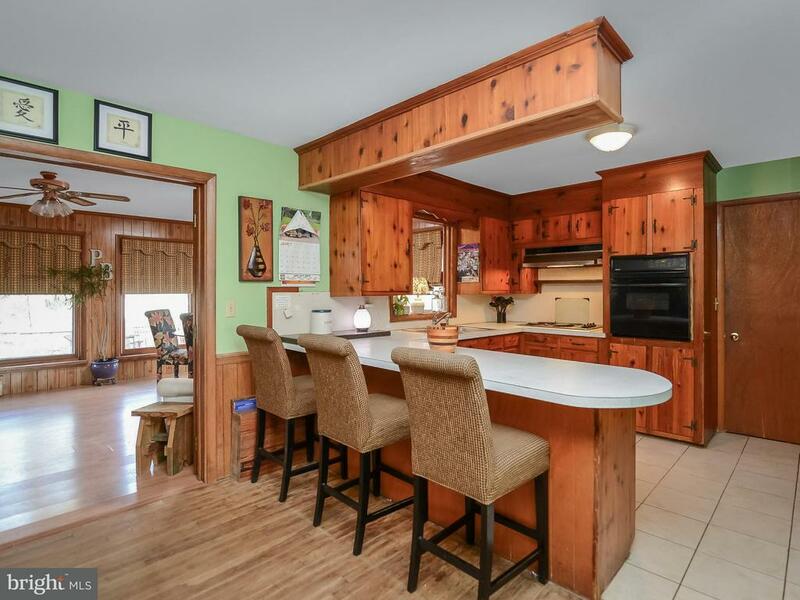 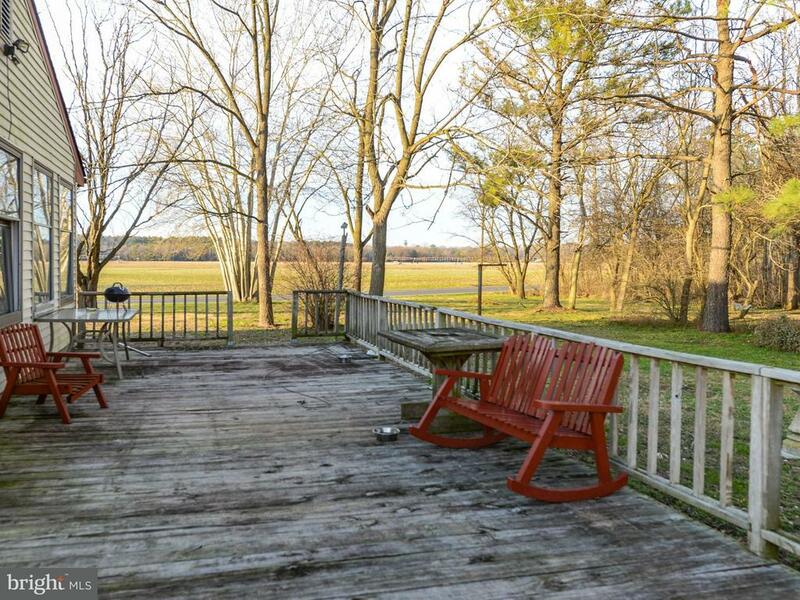 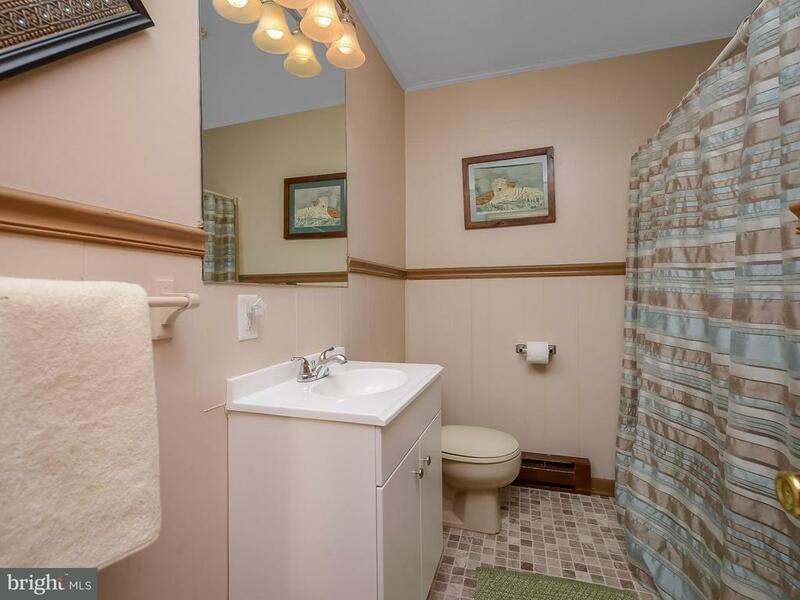 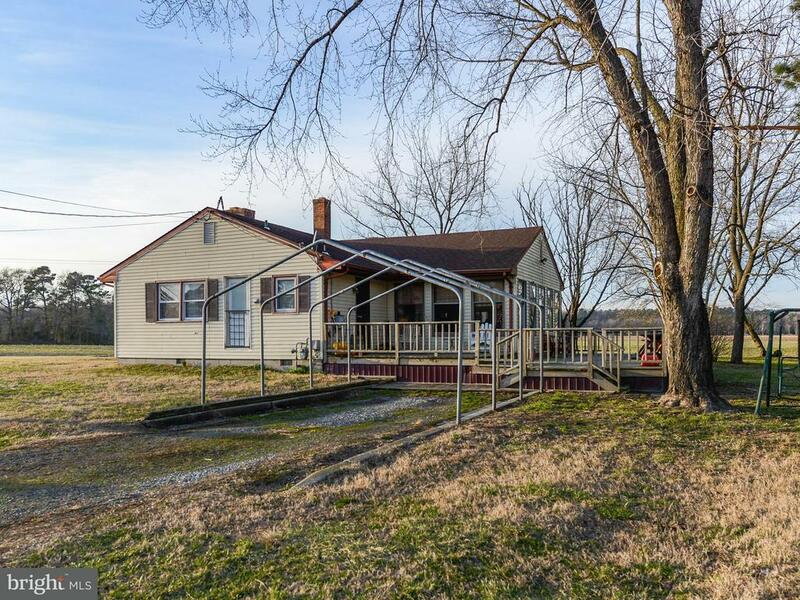 Very photogenic rustic 3 BR rancher set on high 1.42 acre corner lot with 3+ detached garage & work area. 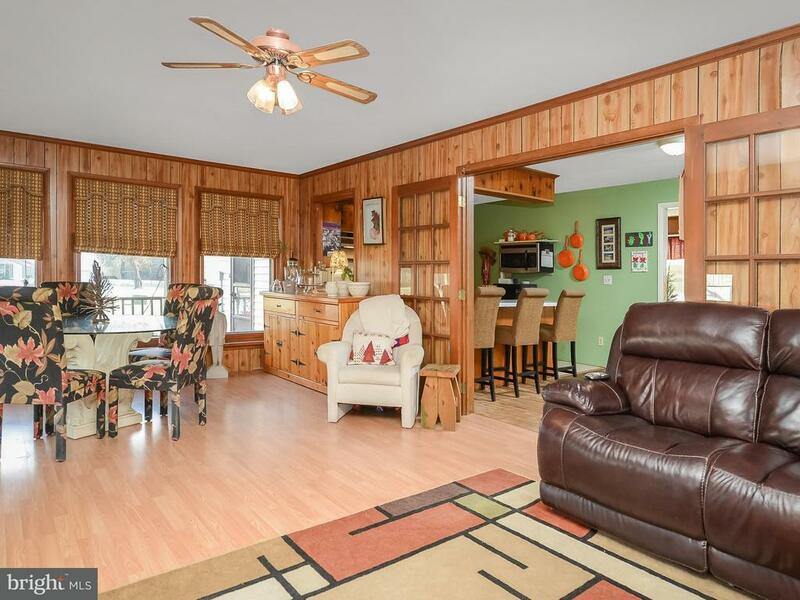 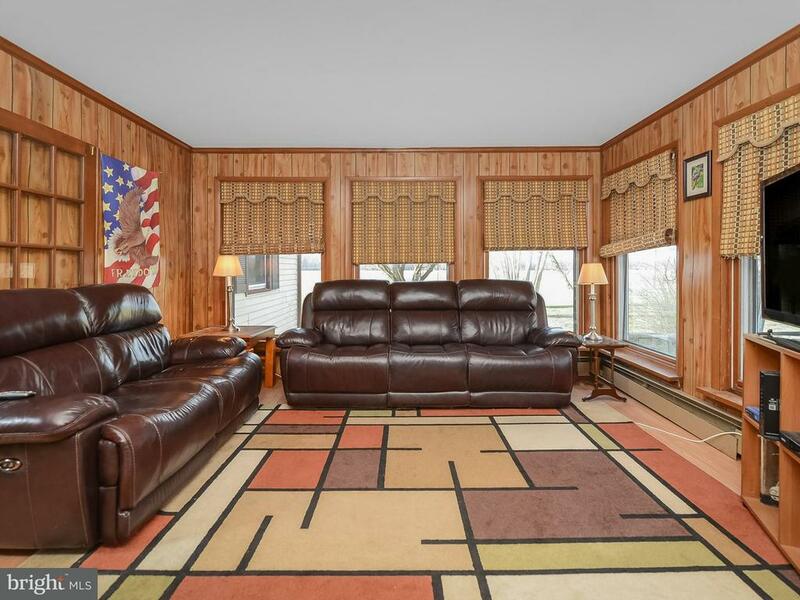 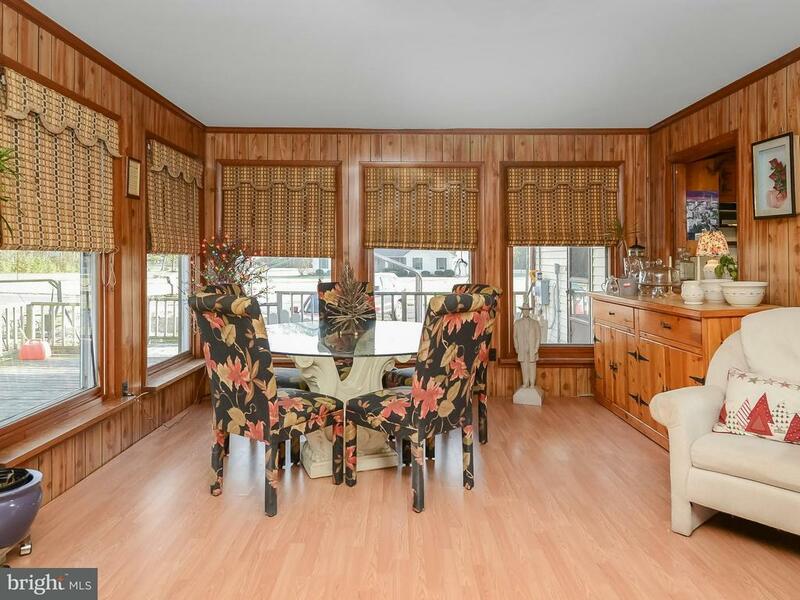 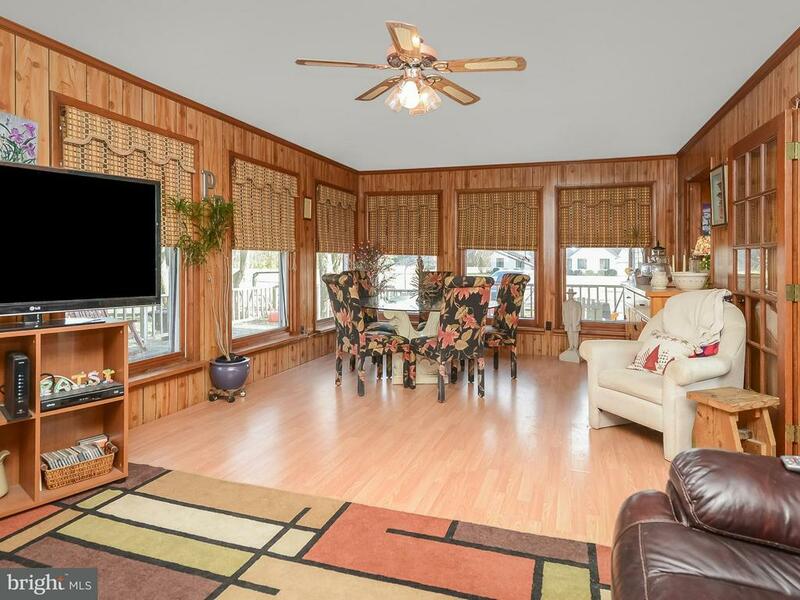 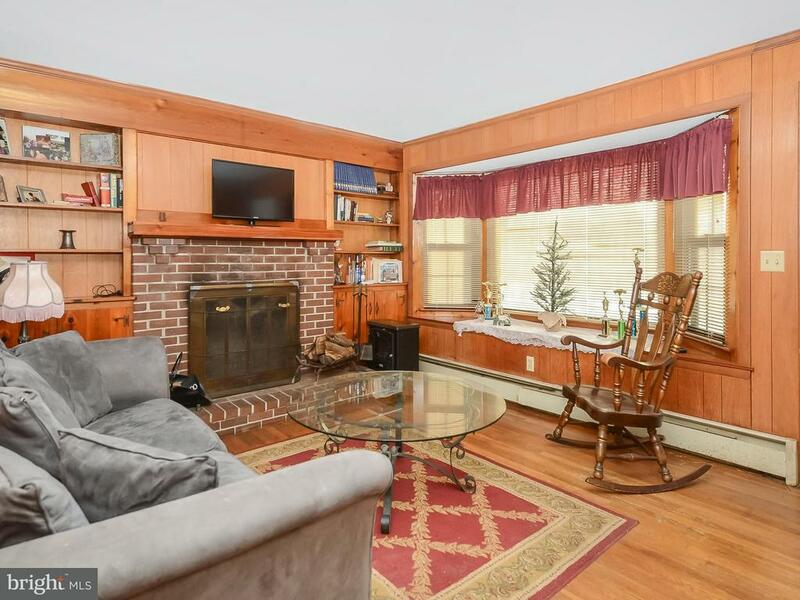 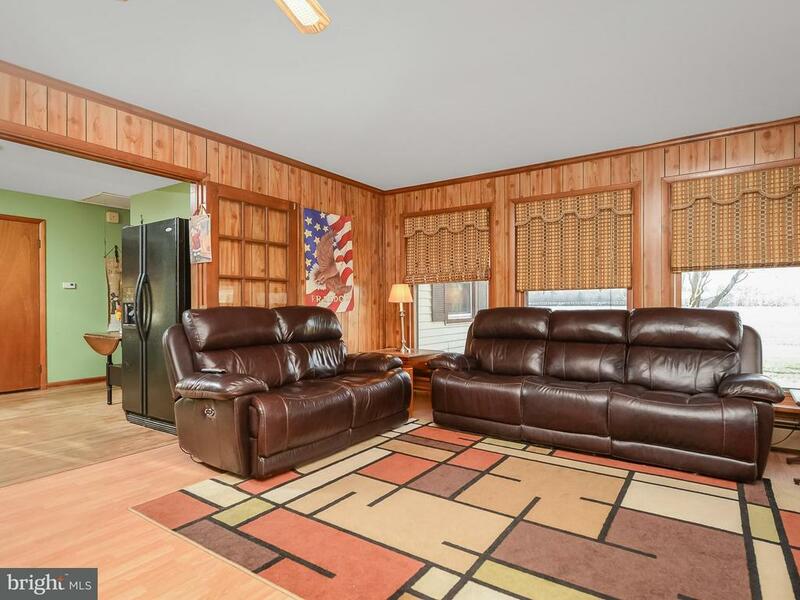 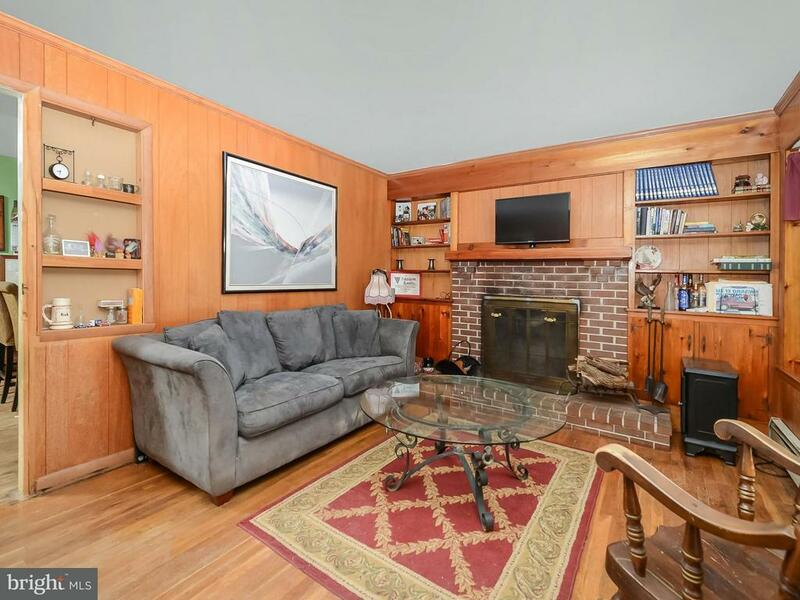 Large family/sun room with lots of windows overlooking wooded yard & sundeck. 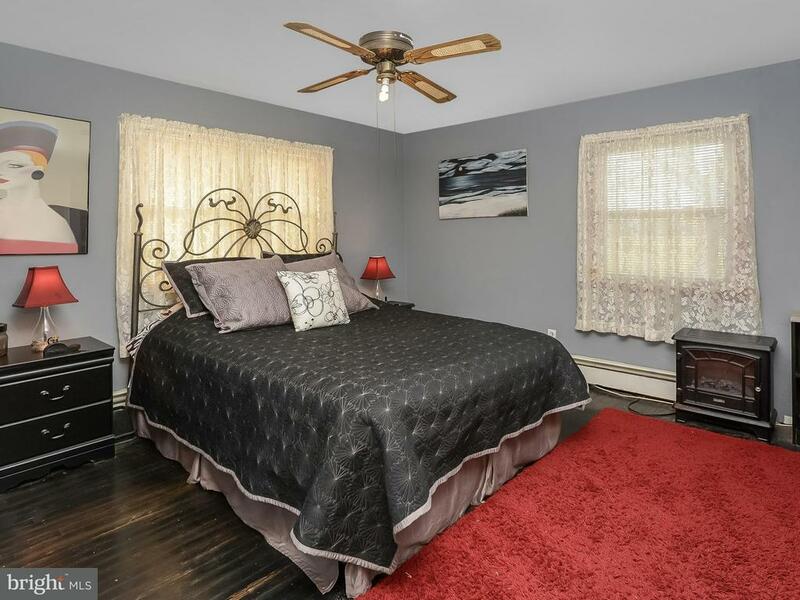 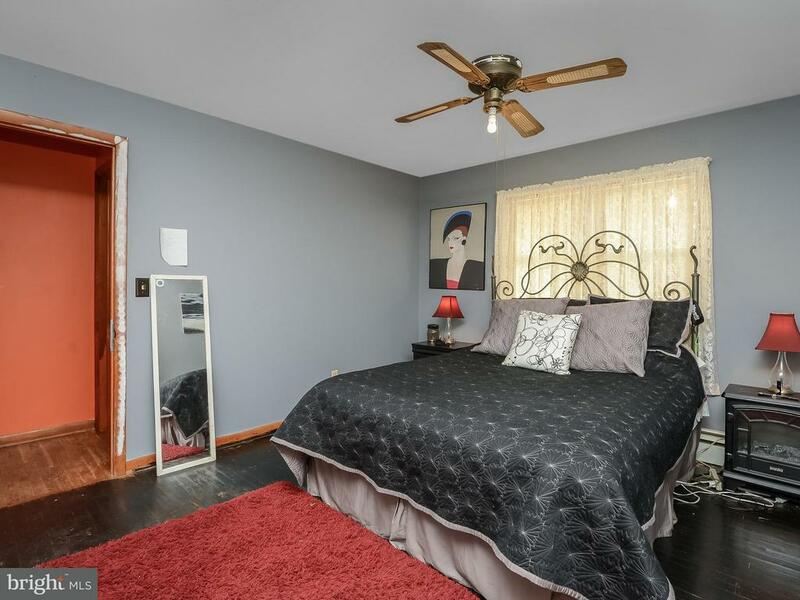 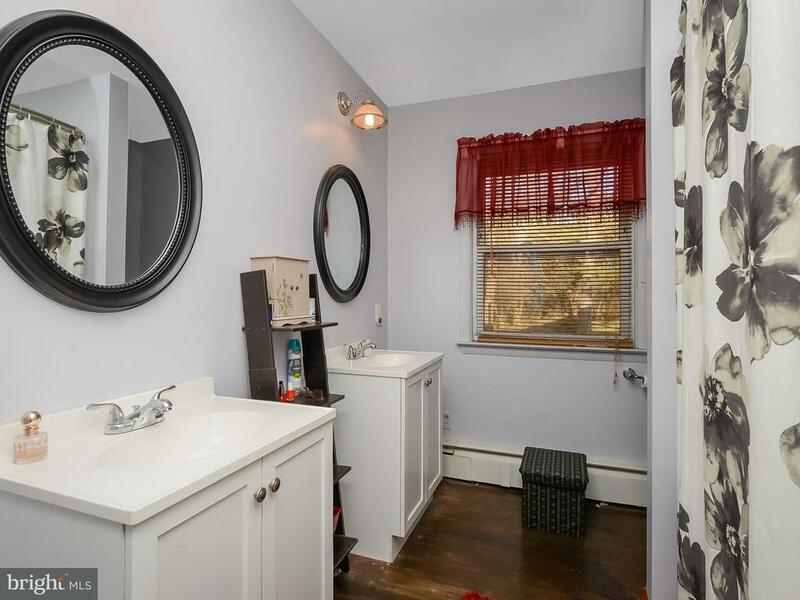 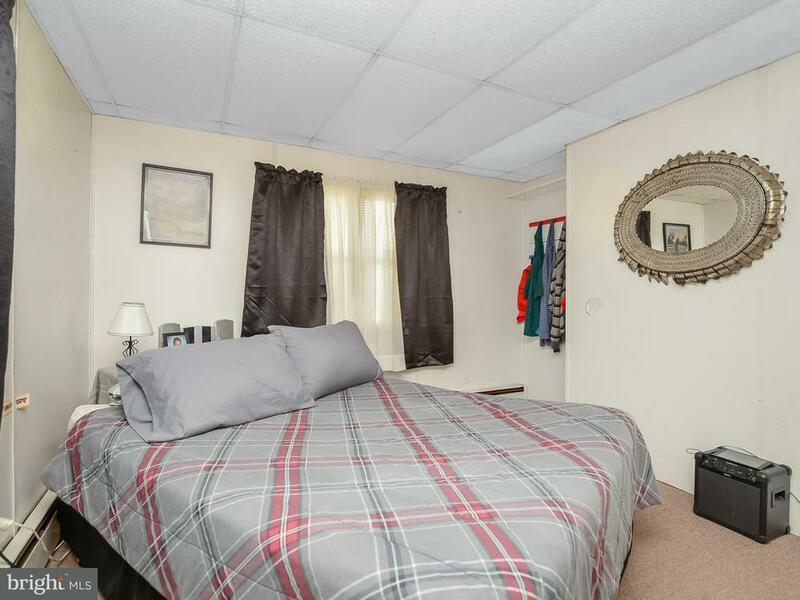 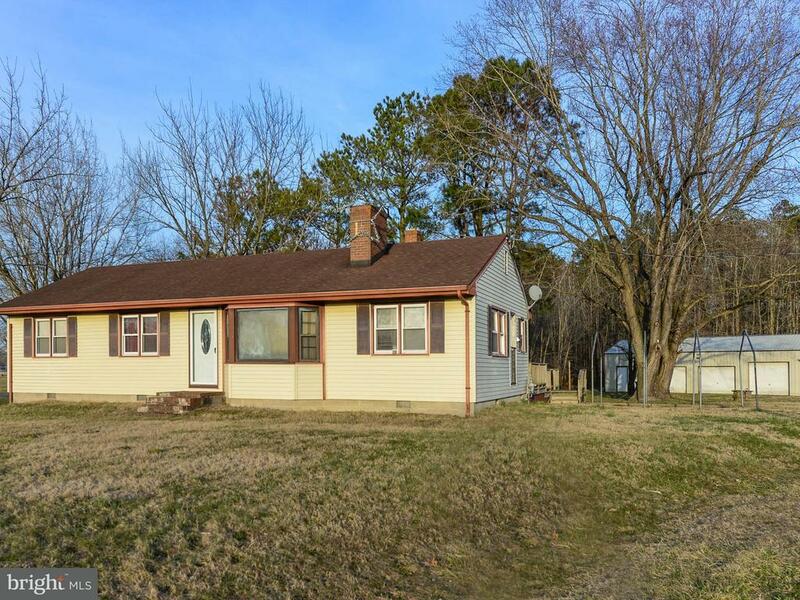 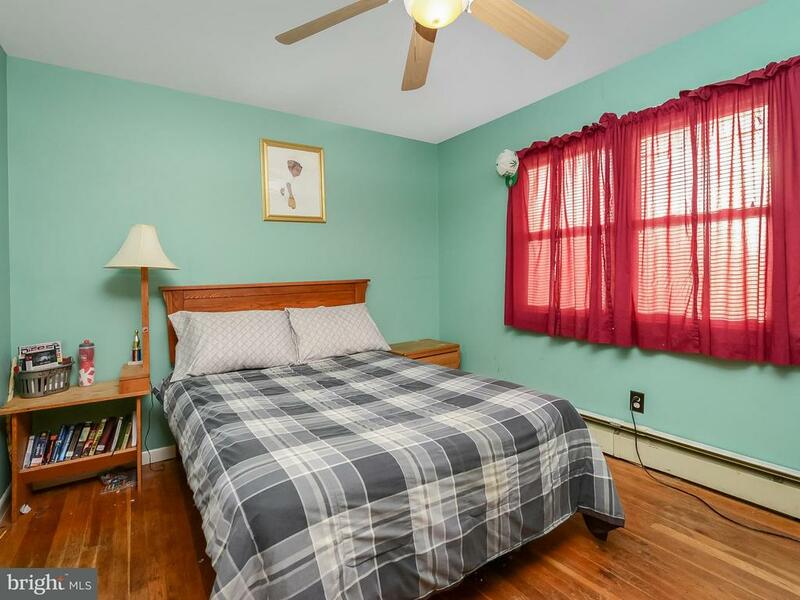 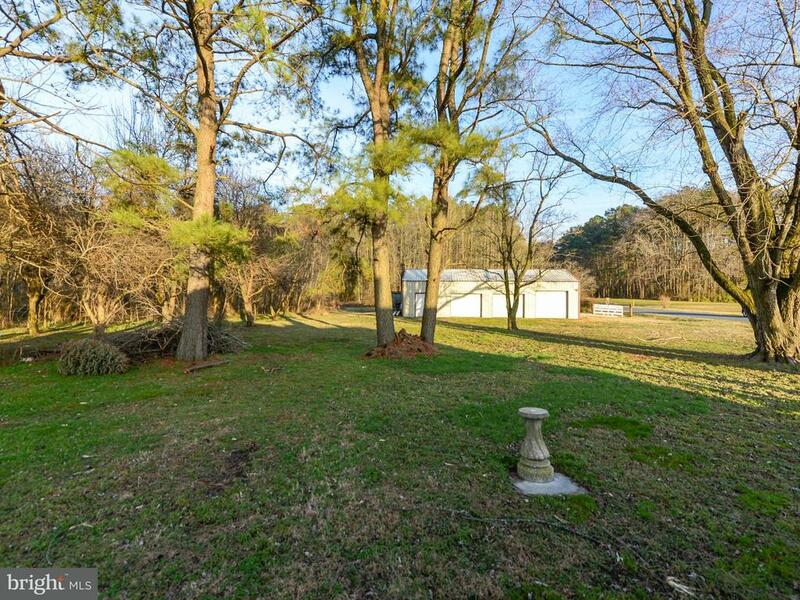 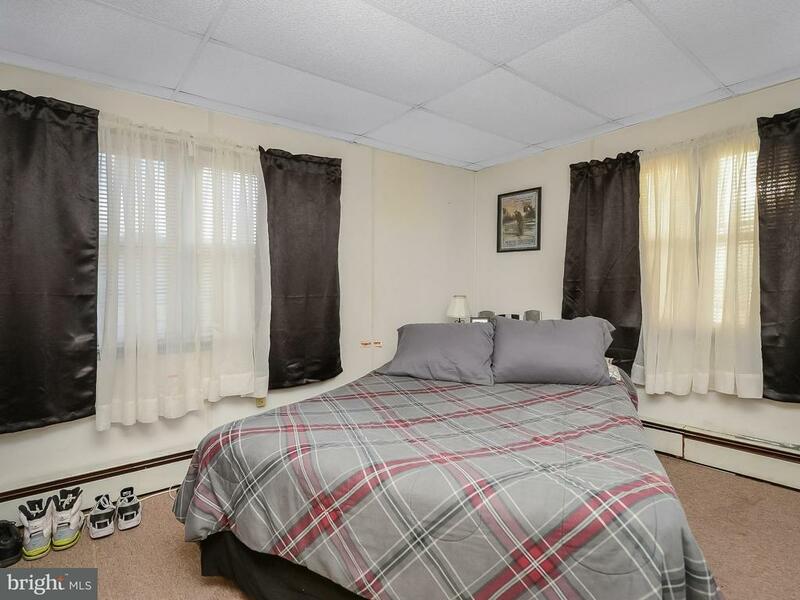 Conveniently located close to route 13 shopping, restaurants, etc., Salisbury & just south of DE line.